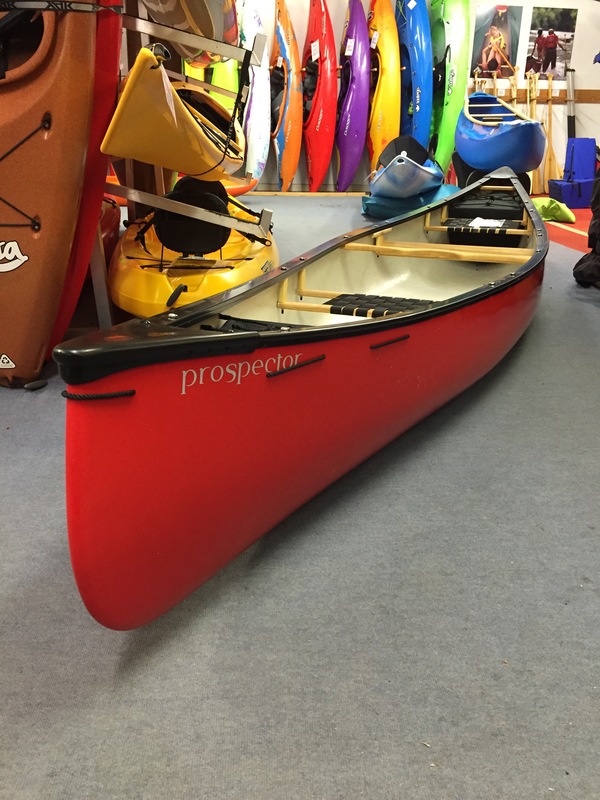 Everyone seems a little more excited about canoeing at the moment, with British makers Silverbirch, Venture and Hou all coming out with new materials and designs the most recent being the Hou Canoes Prospector which arrived on Saturday. The boat is based on the Chesnut Prospector and at 15’8 is aimed right at the typical user, a boat that paddles nicely solo or in tandem allowing the boat to appeal to the most number of people but without giving up the performance and creating a mass market type boat. 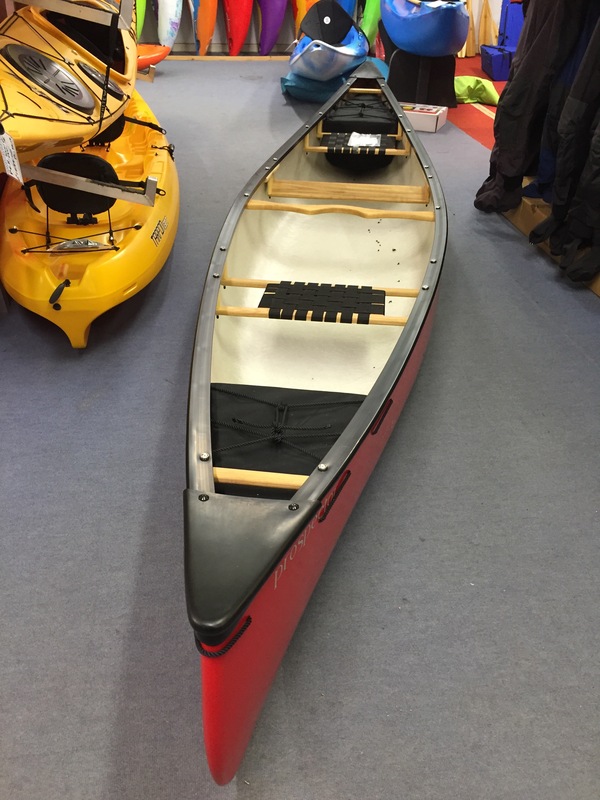 We tried out an one of the early boats a few weeks ago and have to agree with Hou that this boat does work solo, and with a bit of practice will allow paddlers to tackle moving water but there is ample room for a second paddler with some gear as well. Made from Hou’s A.R.N.I.3 plastic the boat is a good weight at around 30kgs fully outfitted, so you shouldn’t find it hard to portage when on the river or struggle to get it on or off your car. Finished off with Hou’s over sized oiled webbing seats and yoke this looks set to be a very popular canoe this year.